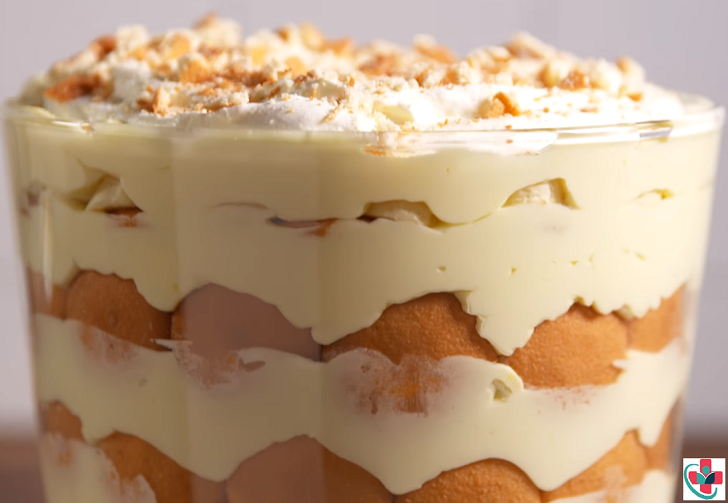 This banana pudding recipe makes for a different but rather interesting banana dessert. Which is light and easy to do. This is the same recipe that my mother has made for years, and it is often said that it was this pudding that helped her snag her husband. I have been making this recipe for over two years for family and large parties and have NEVER had any leftovers. People get upset if I don't bring this with me! ↬1 pct. lemon, orange or apricot jelly powder. Add the egg yolks to the sugar and beat until light and fluffy. Slowly add the egg/sugar mixture to the jelly mixture heating in a double boiler over boiling water. Stir continuously while adding the mixture. Continue heating until the egg-sugar mixture dissolves completely in the jelly mixture. Remove the jelly mixture from the heat and cool. Meanwhile, beat the egg whites until they form stiff peaks. When the banana jelly mixture begins to set fold in the beaten egg whites Pour into a mold and chill until set. This banana pudding is delicious with lashings of whipped cream.